Being a heavy truck driver, especially a long-haul one involves major lifestyle changes and it’s not the easiest of ones. Being away for weeks or months, the pressure of driving miles and miles and the risks associated with this, are all part of the deal. Now you can imagine how much one such driver relies on their truck. A heavy truck falls under classes 7 and 8,depending on the gross vehicle weight of the truck. They usually surpass 33,000 pounds and are responsible for transporting goods. You can easily understand how frustrating it must be to have a breakdown and end up on the side of the road waiting for assistance and having to delay delivery and many times, even having to rush to get to destination on time, depending on the issue. The most common reasons for heavy truck breakdown are failures related to either the electrical system, the brakes or the engine. Break failures are among the most dangerous malfunctions given the vehicle’s weight and power. The root of the problem can lie in anything from internal water and air supply contamination, compressor failure due to oil pass, brake system pressure, air pressure leakage or just the daily wear and tear. This type of issues may require the truck to be called out of service and towed as more serious ones need work in the shop. Tires are also an aspect that should not be overlooked. Drivers are urged to inspect their rig including tires before they go on road. Electrical system and engine failures pose very serious threats and demand specialized attention and repair services. Both integral to the whole functionality of the truck, the smallest of malfunctions can make the vehicle inoperable. Something like an alternator issue could lead to breakdowns of lights, which in this situation are vital in offering greater visibility to the side and rear. This may also lead to a battery fail meaning the truck will then get stuck there. Overall, bear in mind truck driving is America’s 8th most hazardous occupation and accidents are more common than one might think. 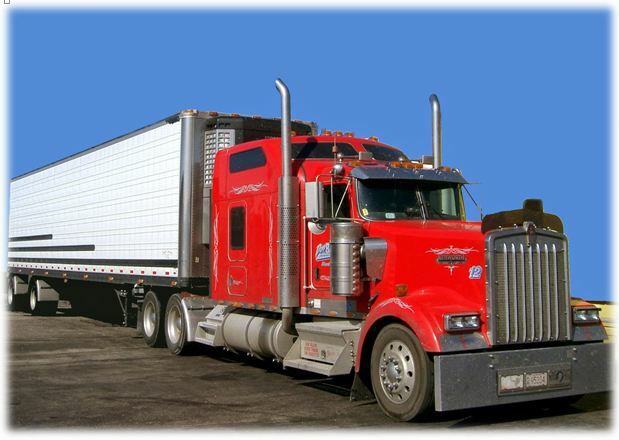 Having appropriate, routine check-ups of a heavy truck is a responsibility that sits with the driver. They not only can help prolong the vehicle’s lifespan but also protect from unexpected issues that may occur. However, there is so much one can do and sometimes it is out of everybody’s hands. That’s the time you need to know where to seek help and assistance. Fleet Specialties is one of the most reliable companies that guarantees service around the clock. They pride themselves in offering flawless services from a team of specialists equipped to diagnose and deal with the malfunction, regardless of complexity.